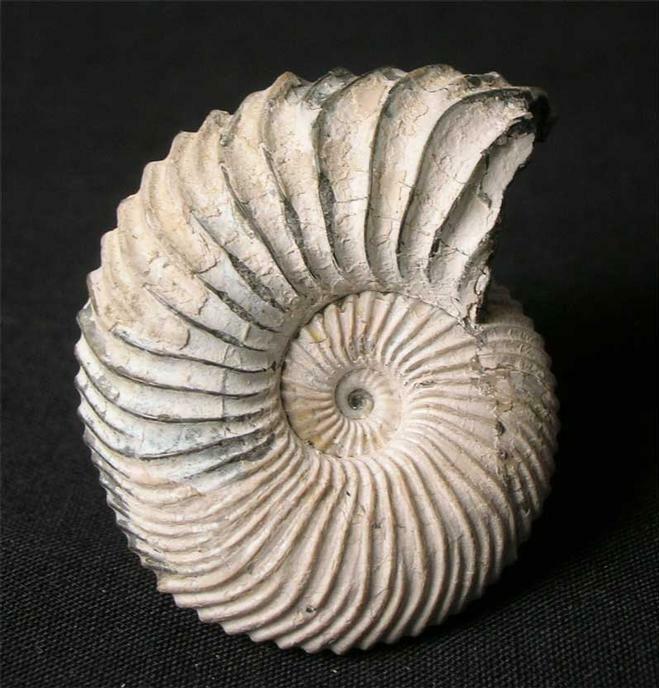 A magnificent example with an immaculate centre and wonderful detail both sides of the ammonite. 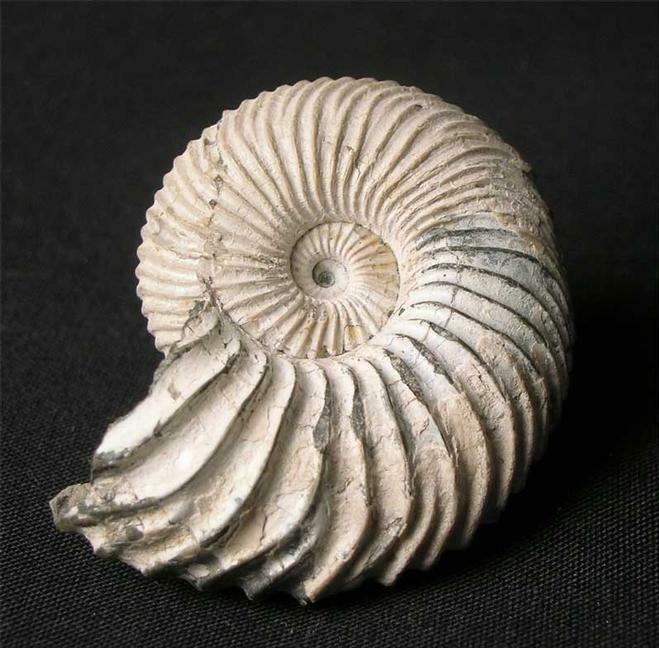 Being completely matrix free this ammonite will make a very good study specimen for the collector. 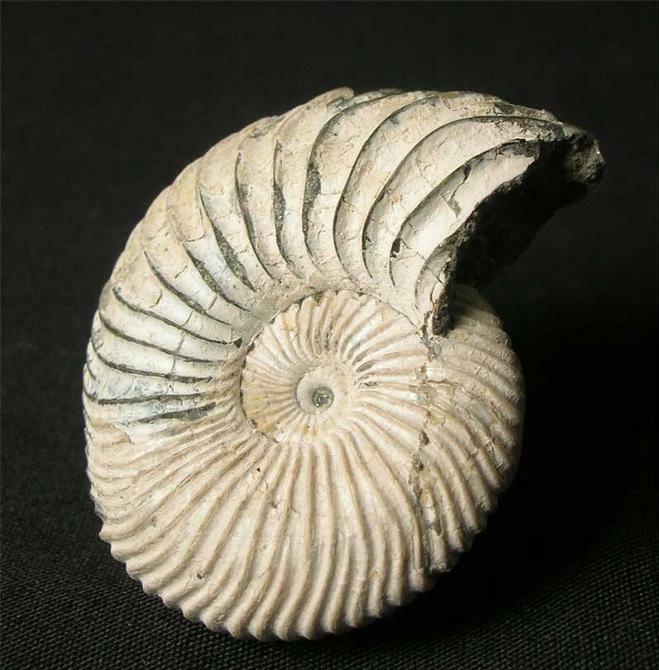 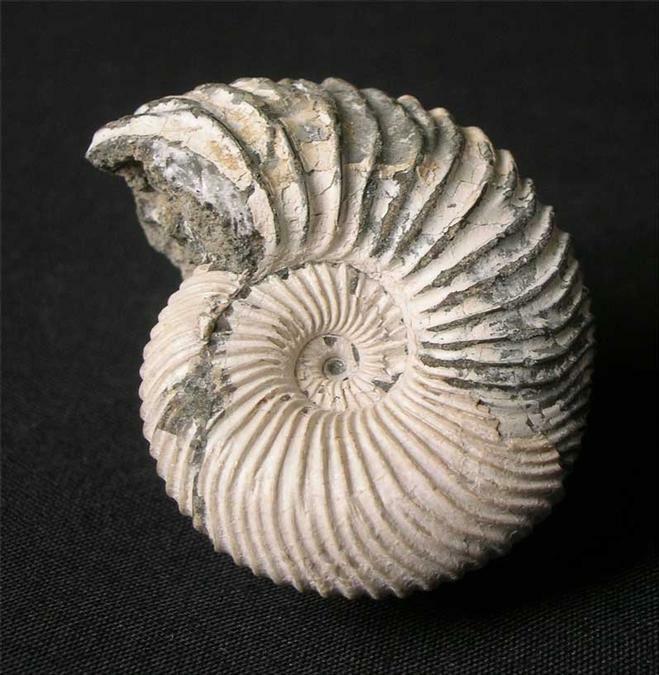 Fossilsdirect only bring you the very finest quality fossils from around the UK.